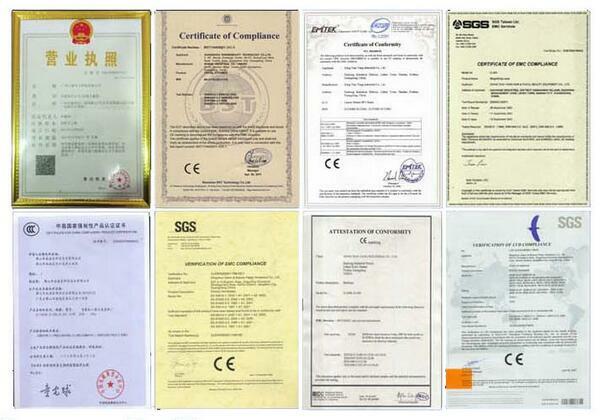 1, Strictly quality check and control system, each products will be in reality tested at least 24 hours. 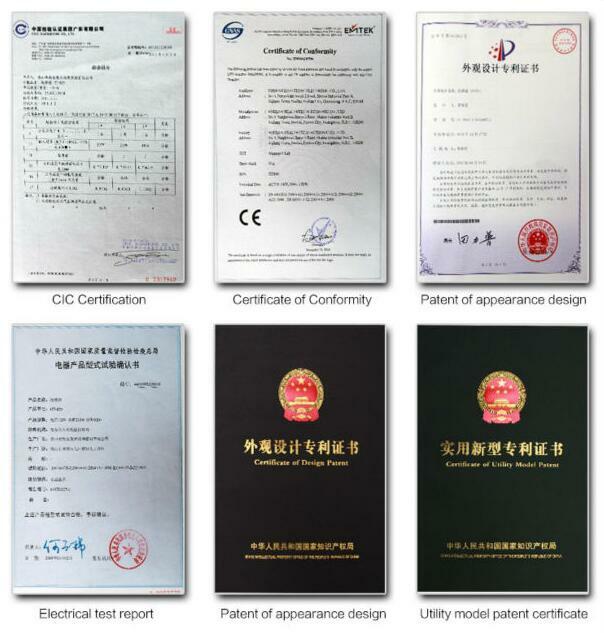 2, Strictly production management, organized production line, clean and tidy production environment, professional and enthusiastic team, we pay our attention to every clients' needs and give our best service. 3, Worldwide more than 168 clients' praise. 4, Welcome to our showroom, over 200 beauty equipment and salon furniture items to choose from.